Need a helping hand for your bathroom cleaning needs? 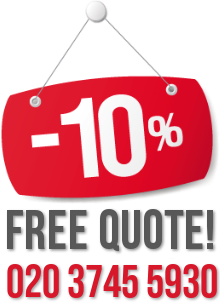 Get our professional cleaners to help you. We are a number one cleaning services provider for Finchley N3 and the area, and we take pride in our impeccable bathroom cleaning service. 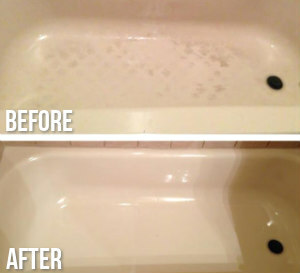 Many of our regular clients book our bathroom cleaning service on a regular basis, because bathroom cleaning is not something people enjoy doing. If you, too, wish someone else would do it for you, do not hesitate to call us right away. Our cleaners are very diligent in their work, and you can rest assure that they will go through every centimetre of your bathroom. They will dust and remove cobwebs thoroughly – from high corners, to blinds and light fixtures. They will clean the mirror, wipe down the counter and cabinet, they will scrub the soap residues from your bathtub, sink, etc. The cleaners will clean your toilet bowl and seat, and behind the toilet as well. They will de-lime and de-scale, they use fantastic grout cleaner and specialised brush, and we can assure you your tiles and grouts will be sparkling clean. 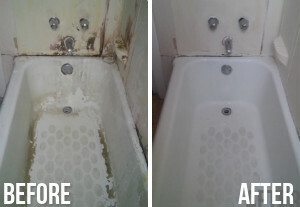 Trust us with your bathroom and our cleaners will give you a perfectly cleaned and disinfected bathroom. It will be much healthier for your entire family. Bathrooms are a place where a lot of germs and bacteria find home in, but we assure you our cleaners will kill all of the nasty micro organisms. They will get rid of mould, if there is any. As we said, you can expect nothing less than the most perfect bathroom cleaning service found anywhere here in N3 Finchley. Call us now.